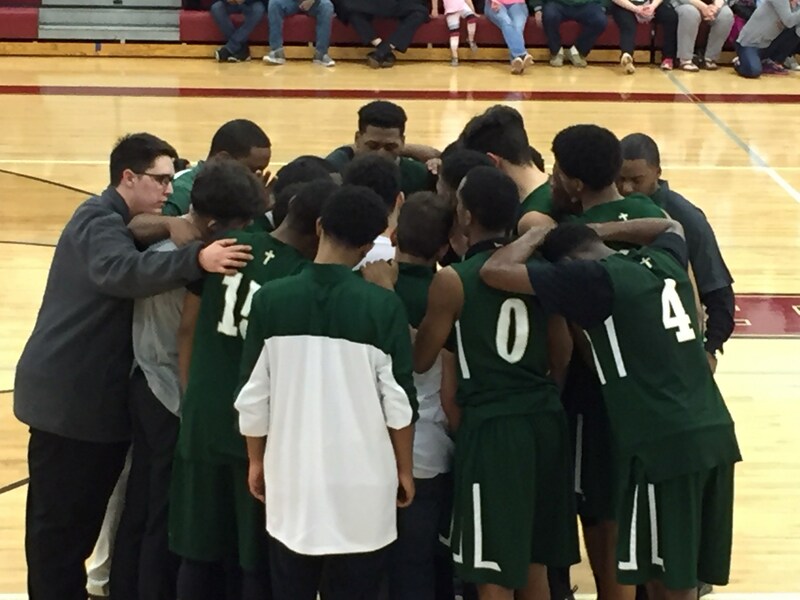 Detroit Cristo Rey Athletics enriches a student’s school experience. Sport activities are an extension of our educational program providing lessons in commitment, teamwork, sportsmanship, and self-discipline. 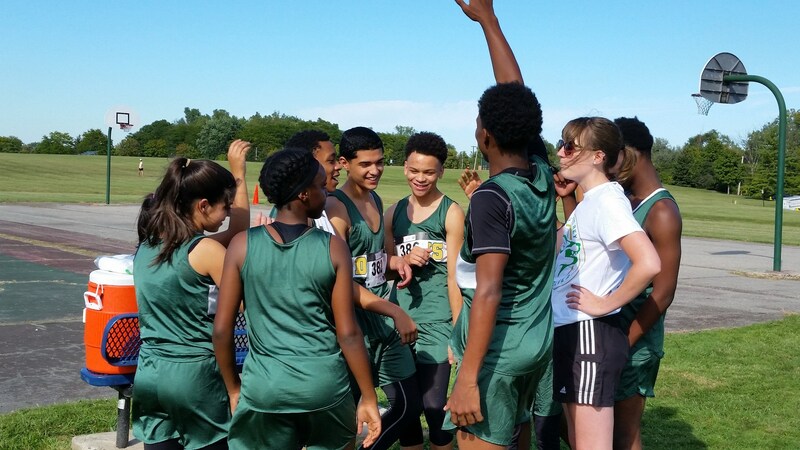 Through athletics students develop self-confidence, loyalty, perseverance, and leadership skills. It is our goal to contribute to the developing character of each individual athlete through participation in organized sports. 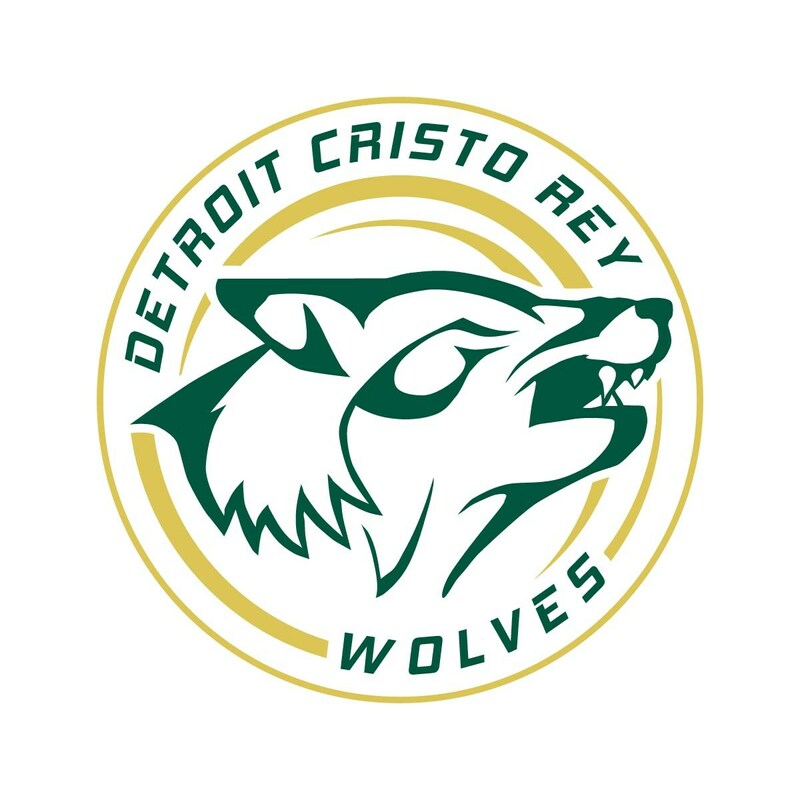 Wolves Athletics is secondary to academics and Detroit Cristo Rey’s sponsored work programs. To adhere to the athletic code of Detroit Cristo Rey, the Detroit Catholic League and the Michigan High School Athletic Association. To exceed all attendance and academic requirements of Detroit Cristo Rey as practical evidence of loyalty to the proper attitude and philosophy of Detroit Cristo Rey. To observe all policies regarding self-discipline as described in the Detroit Cristo Rey student handbook. To practice fairly and play fairly, giving complete effort in all circumstances demonstrating sportsmanship at all times. To demonstrate respect for opponents and officials before, during and after contests. To maintain the academic standards of Detroit Cristo Rey, keeping in perspective the priority of academics over athletics. 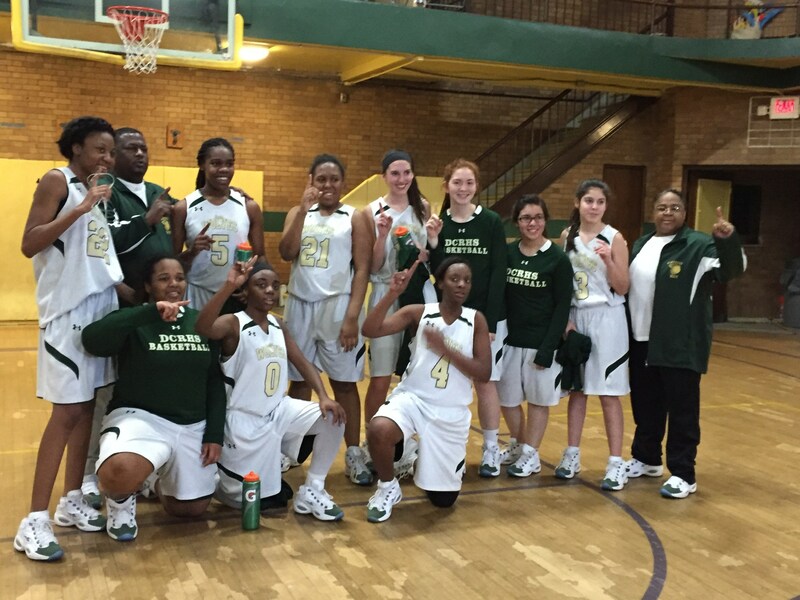 To maintain the high level of competitiveness and outstanding athletic tradition of Detroit Cristo Rey. To promote life skills in relationship to competitiveness, discipline, responsibility and accountability in Detroit Cristo Rey Athletics. To promote school spirit by supporting other teams during the season. To promote the Cristo Rey model.